NEW ORLEANS – A seaman alleges his employer denied him leave from a vessel to seek medical treatment for chest pains. David Terrebone filed a complaint on June 7 in the U.S. District Court for the Eastern District of Louisiana against B & J Martin Inc. and ABC Insurance Co. alleging that they failed to provide a safe place to work. According to the complaint, the plaintiff alleges that in or about November/December 2015, he was working aboard defendant's vessel Amy Claire when he began to experience chest pain but he was not permitted to leave the boat to seek medical attention. The suit states that before he could seek medical attention, he suffered a cardiac event and was hospitalized in January. After approximately five months later, he alleges was forced to undergo open-heart surgery. 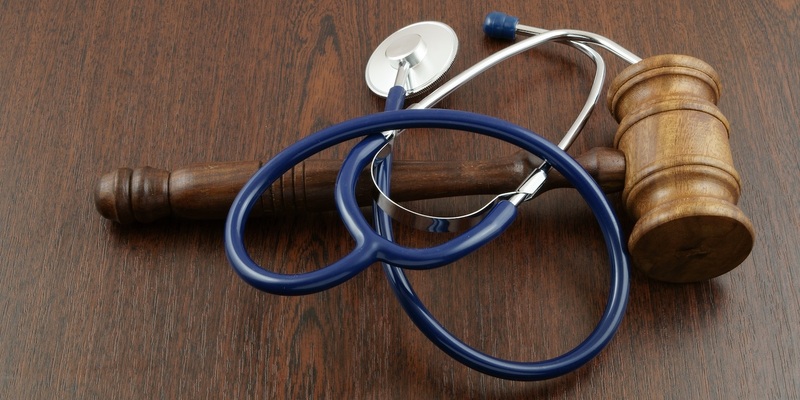 The suit states that the defendant refused to provide payments for medical treatment. Due to injuries he sustained, he alleges he has incurred physical disability, has suffered grievous physical and mental pain and anguish, loss of bodily function and embarrassment. The plaintiff holds B & J Martin Inc. and ABC Insurance Co. responsible because the defendants allegedly failed to train its employees on safety protocols, failed to have safety procedures in place and negligently denied him the medical treatment he needed. The plaintiff requests a trial by jury and seeks judgment against defendants in the sum of $1 million and for punitive damages in the sum of $750,000, together with legal interest, all costs and disbursements and for all appropriate and general relief. He is represented by C. Arlen Braud, Michelle O. Gallagher and Steven D. Jackson of Braud & Gallagher LLC in Mandeville.